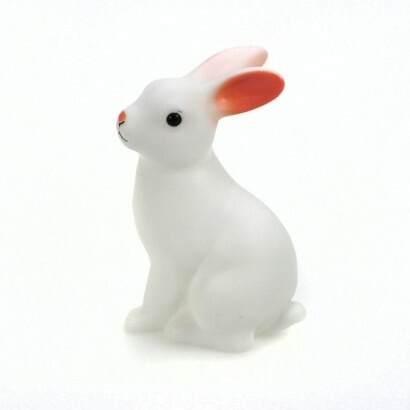 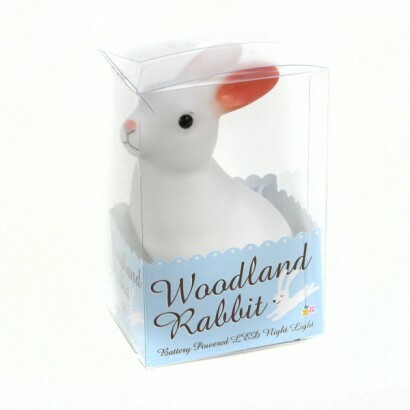 A very cute night time friend, the charming Woodland Rabbit LED Night Light glows gently emitting a warm white light that's just enough to provide comfort and reassurance at night. 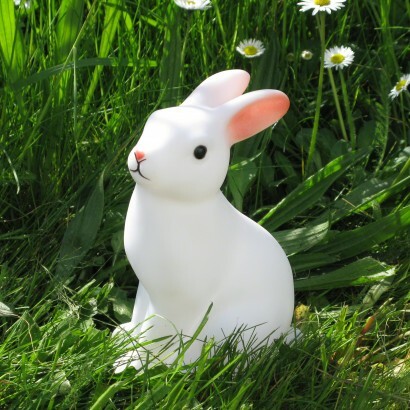 Battery operated, this quirky little bunny is fully portable and can sit anywhere in your room or can be taken on holiday or to sleepovers. 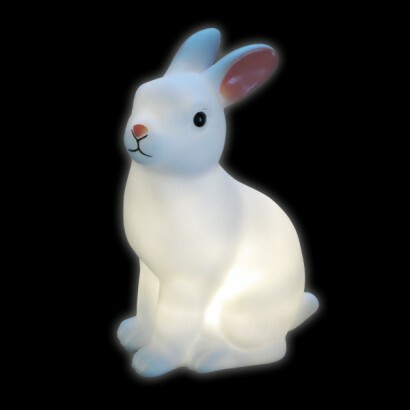 Lit by LED's, this charming bunny rabbit remains cool to the touch when lit which means it's perfectly safe for small hands and its' robust body will hold up to vigorous play.